When families are fenced in to taking family vacations during summer and school breaks, finding a deal isn’t easy. In fact, budget is often the top reason that families will cite when asked why they don’t travel more. But don’t despair, there are ways to find deals, you just need to know where to look for them. If you have your heart set on a specific destination, start with the local tourism board website. Not only do they run contests for trips and often offer coupon booklets, but you can also learn about free things to do in that destination. 2. Follow and sign up. Sign up for emails from your favorite hotels, airlines, review sites, and destinations to receive notifications when sales are offered. If you don’t want all the email, you can also follow their accounts and other deal watchers on social media. Before booking, always check the Facebook page or Twitter account for promo codes. Whenever you see a field at check out for a promo code, it never hurts to do a quick Internet search to see if you can find a relevant code. When booking a glamping stay recently, I looked on the brand’s Facebook page for that destination and found a code for 15 percent off! 3. Watch for airfare sales. 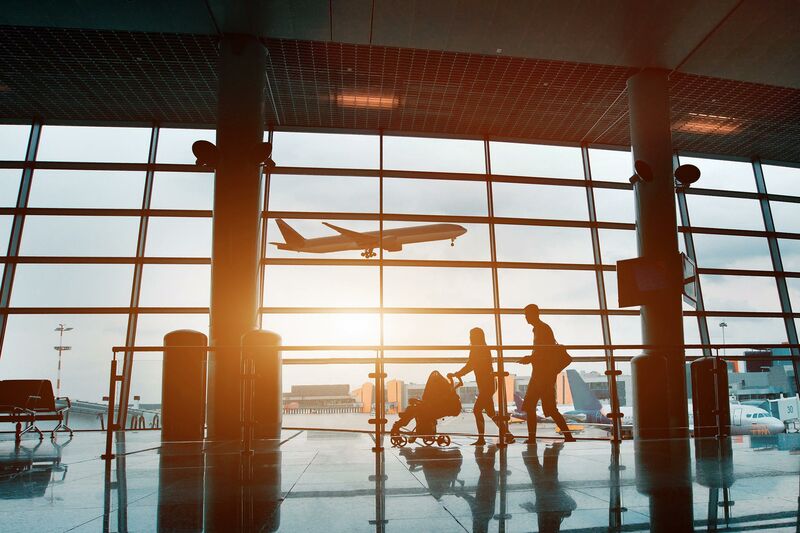 If you have a few destinations in mind, set alerts for airfare sales using websites and applications such as Airfarewatchdog. Many of these sites will also make suggestions on the cheapest months or days to travel to these destinations. Just be prepared to act quickly when a good fare pops up! You will also need to be flexible because the best deal may also mean a non-direct flight or travel at odd hours. 4. Check travel deal and comparison sites. There are many websites and apps like TripAdvisor that help you compare prices across online travel sites. This saves you research time by searching on your behalf for the best deals. You can also find family-specific deals here on Family Vacation Critic. Once you have narrowed down the options, it never hurts to check the hotel site to see if you can get the same deal by booking direct. This can make it much easier to change or cancel your reservation if needed. As your family grows, so does your hotel bill. Kids that used to be able to share a pullout sofa won’t be caught dead sleeping the same bed when they are teens. Children under 12 that used to stay and eat free suddenly cost a lot more when they become teenagers. And a family of five or more – good luck fitting into one room! There are some hotels that offer family packages with up to 50 percent off the second room. However, if you really want a deal, a vacation rental is the way to go. 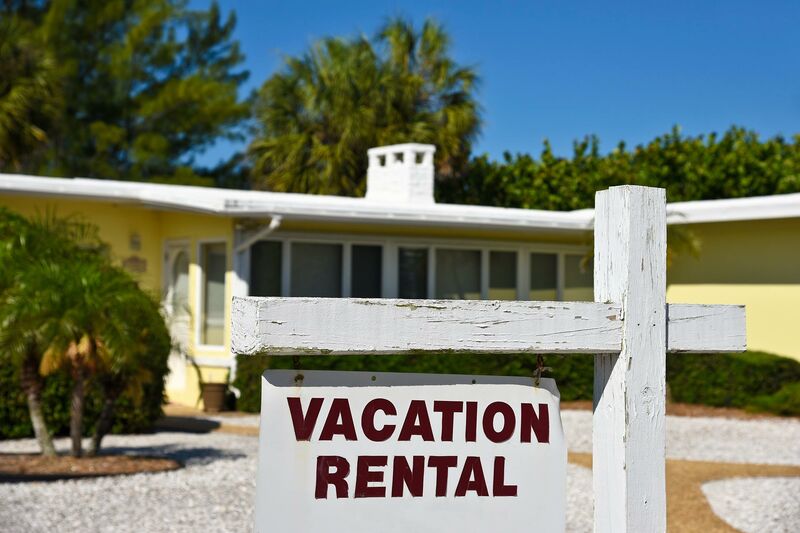 Families can be understandably nervous about fully leveraging the sharing economy with options like Airbnb, but there are reliable family vacation rentals through sites such as Holiday Lettings and FlipKey. A family can spread out for less with city apartments and countryside villas. And, the convenience of making your own meals can save even more. 6. Loyalty programs and credit cards. 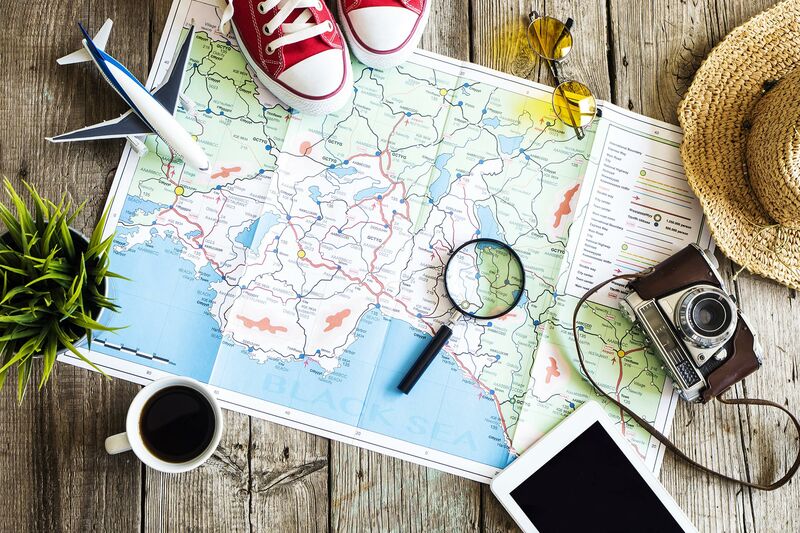 The classic way to travel hack is by accumulating points – hotel, air, or general travel. Before you get started, there are a few things to keep in mind. First, it helps to know your destination. Then you can determine which airline offers the best fares to get you there and therefore, which points you should try to accumulate. It is best to sign up for a hotel or airline credit card when they are offering a generous sign up bonus of at least 50,000 extra points. You will also usually need a minimum spend within the first few months to secure your bonus, so plan your sign up before a large planned purchase. After you have maximized these bonuses, you should plan to put all your purchases on this card in the months leading up to booking your trip, which means you will need to plan at least a year or two out. (Just be sure to still pay off your balance each month.) Many times, you can earn additional points by purchases with that airline or hotel, or, if it is a generic travel card, through purchases through their online portal. You can consolidate all your gift card purchases through the shopping portal to earn additional points. Also, make sure to always sign up for every loyalty program for all the hotels and airlines that you use. Over time, those add up. 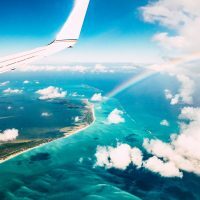 Just keep in mind that some do expire but if you are loyal to a particular airline or hotel brand, you can also reach status levels that will earn bonus points. 7. Travel to off-season destinations. Also, during the Northern Hemisphere’s summer, the Southern Hemisphere is experiencing winter, which means it may not be the ideal time to visit destinations such as New Zealand or Argentina because of cooler weather, but there is still much that you can do and experience.